Check out this short overview video explaining how we are committed to your brew. Shipping kegs outside of your home town? Our pay-per-fill programs allow you to benefit from our 20+ years of experience and our network of more than 4 million kegs. Want to Lease or Purchase Kegs? 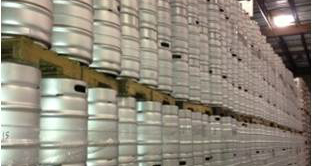 Broadest selection of new and used kegs for sale or rent. We share the industry’s commitment to quality. 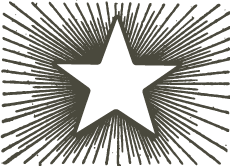 Whether you are considering one of our pooled-keg programs or you own your own kegs, learn why the world’s best brewers trust MicroStar. 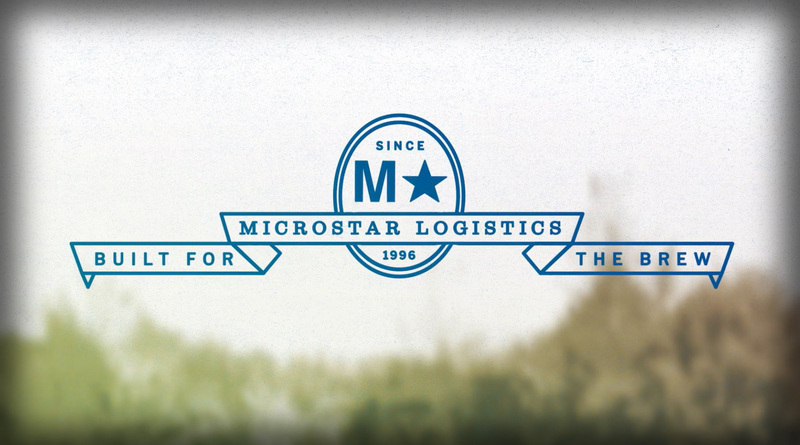 MicroStar offers the highest quality, most efficient and sustainable way to export draft beer. 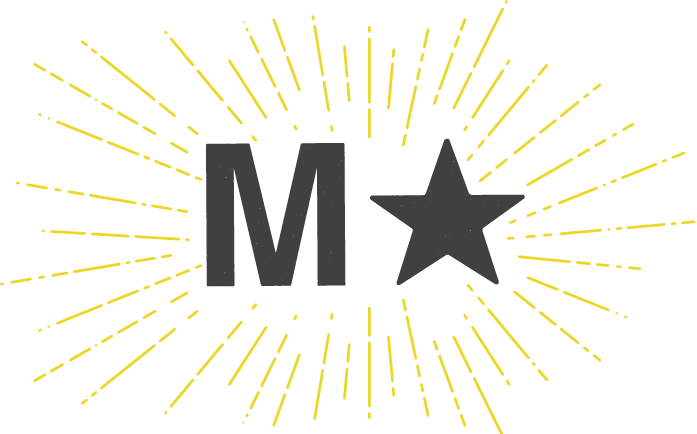 Microstar has been with us since the beginning and never let us down. This partnership will create a streamlined process and increased flexibility to support the trajectory for continued growth of our Mexican beer portfolio. Thanks to a common commitment to sustainability, quality and innovation, this new partnership with MicroStar will result in another step forward to be a force for good. Dogfish Head Founder, Sam Calagione, helped ignite the craft beer revolution and is on the forefront of craft’s next frontier. Check out his thoughts on what makes craft beer (and the partnership between Dogfish and MicroStar) special. Check out our short video to get a feel for what we do. There has never been a wider variety of higher quality beers to choose from and as brewers continue to step up their quality game, so have we. Helping the industry reduce its collective carbon footprint. Sustainability is critically important. That’s why it’s at the core of what we do. One of our solution’s primary benefits is that it reduces the miles empty kegs travel. When you own your own kegs, every time you ship them out you need to ship empty kegs back the same distance. With MicroStar, you ship full kegs out but then the emptied kegs stay close to your distributors to be used by another nearby MicroStar customer. Tailor-made keg solutions for small to mid-sized brewers. MicroStar has acquired KegCraft to create the leading diversified keg solutions provider. The combination of MicroStar and KegCraft creates the best of both worlds. The scale and 20 years of experience that made MicroStar the go-to keg partner for ~half of the largest craft brewers and the nimble, innovative approach that made KegCraft the trusted partner for hundreds of small to mid-sized brewers.